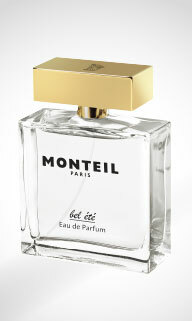 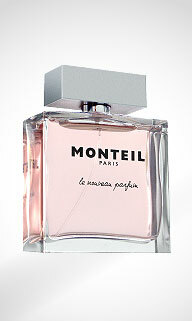 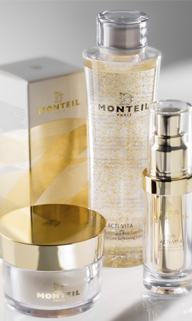 to support immune competence and activate skin renewal. 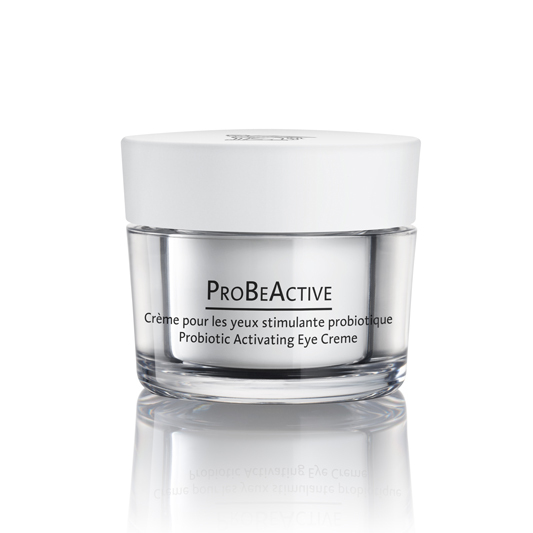 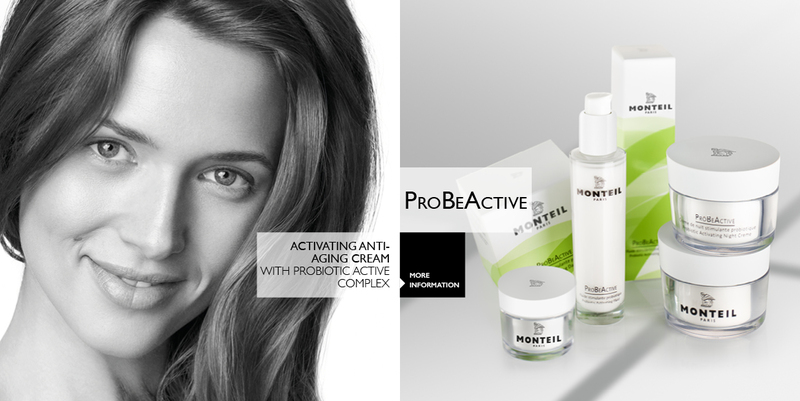 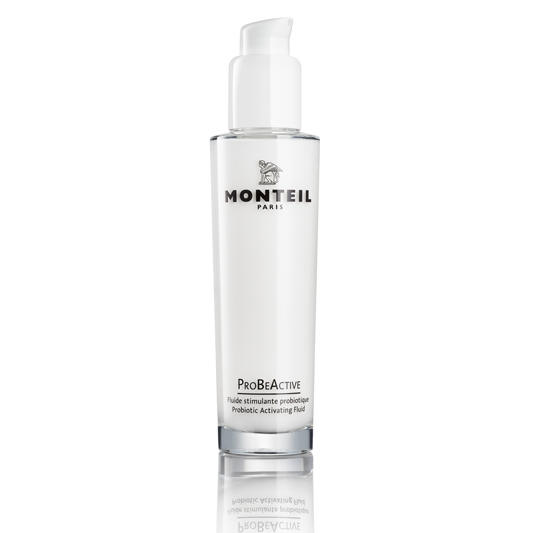 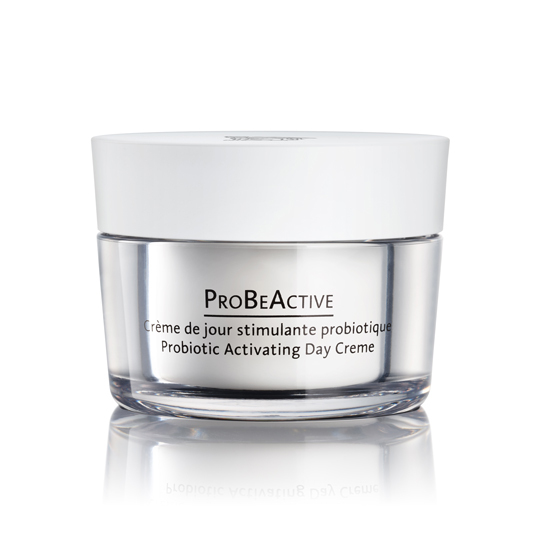 PROBEACTIVE is an innovative skincare range that harnesses the activating principle of probiotic ingredients and supplements this with further active ingredients and care components. 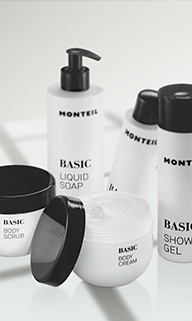 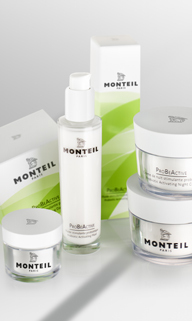 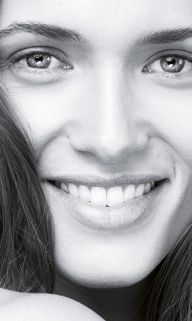 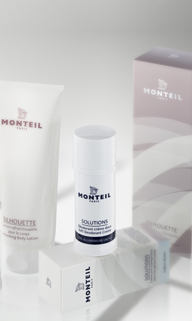 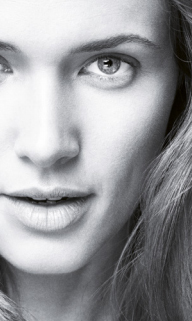 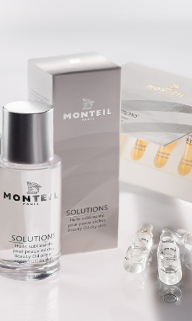 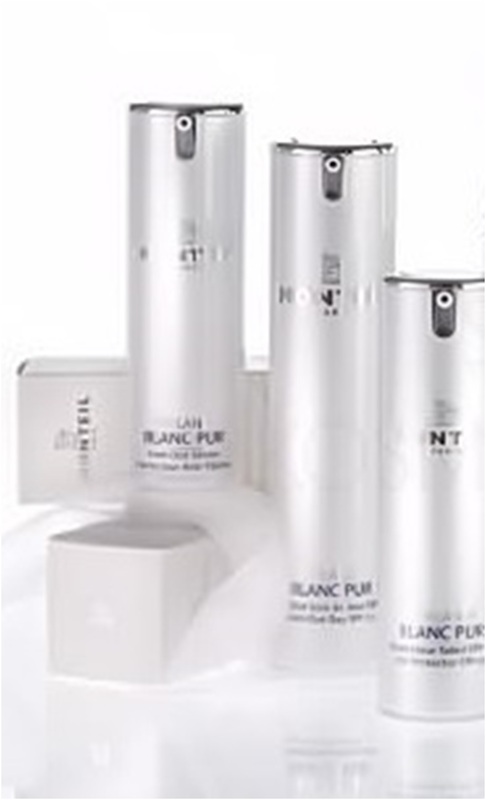 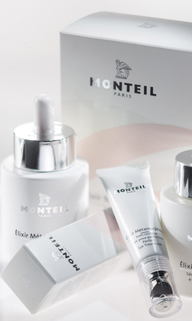 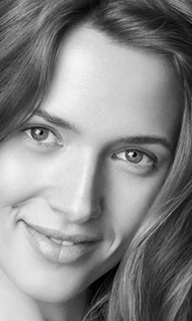 The products are perfectly aligned with skincare needs just as the skin starts to age. 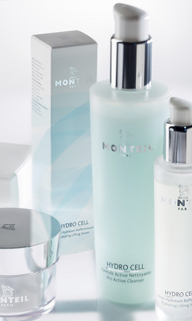 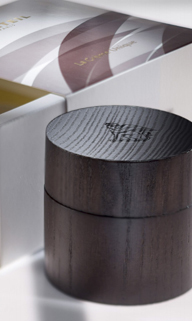 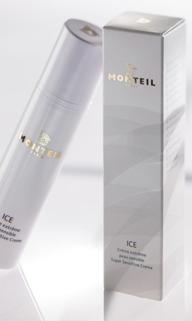 The products are also perfectly aligned for when harmful external factors, as well as the skin’s reduced capacity for regeneration, are just beginning to show their effects in the form of the first fine lines and wrinkles.